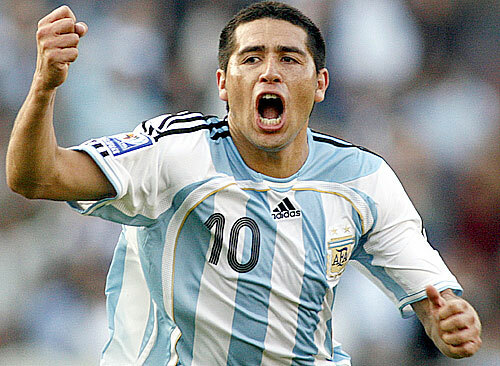 Slow Sunday: Retired Riquelme reportedly rocking up at The Ricoh? The summer transfer window is in full swing, and Coventry City have bought in four new players so far, but with the new season drawing ever closer, fans are still looking online for any potential new faces to rock up at the Ryton training ground and sign a deal to become Tony Mowbray’s latest signing. Sometimes, however, fans can get a *little* carried away in pre-empting who the next Sky Blue superstar will be. Slow Sunday, as today will be known, has arguably brought out the Transfer Rumour of 2015. Fans love to have a little fun on social media sites such as Facebook and Twitter, throwing out names they’ve ‘seen’ arriving at training grounds for their medicals ahead of their big moves, or who their ‘sources’ inside the clubs have revealed will be walking through the doors in the next couple of hours. Some are believable, some, quite frankly, aren’t. It’s well known that Tony Mowbray is looking to add to his attacking options, and former Tottenham academy player Ruben Lameiras joined the club at the end of last week. Mowbray is hopeful of adding more new faces before his side kick off their League One campaign at home to Wigan Athletic in 13 days time. Sent to Coventry, me? My record isn’t THAT bad! But without a doubt, the most unbelievable rumour of the day is that of former Boca Juniors, Barcelona and Argentina superstar, Juan Romàn Riquelme. The Sky Blues were relegated from The Premier League back in 2001, and yet, it is unlikely that Riquelme would even have joined the Club before this time. So, why would he now? 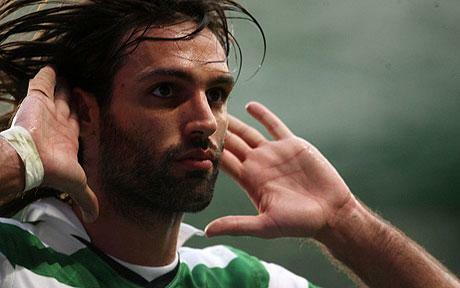 If Georgios Samaras’ wages would be a stumbling block in a potential move to The Ricoh, it is hard to believe that SISU would fund the wages of the former Argentinean superstar without selling every single other paid professional the club has under contract, along with all of the coaching staff, canteen staff and cleaning staff; leaving Riquelme to fight for promotion back to The Championship all by himself. Also through the door this summer will be Rio Ferdinand, Cristiano Ronaldo and Steven Gerrard after only five games for LA Galaxy. But still, a smile was brought to many a Sky Blue fan’s face reading some of today’s transfer rumours and to mine for being able to write Juan Romàn Riquelme’s name so many times. 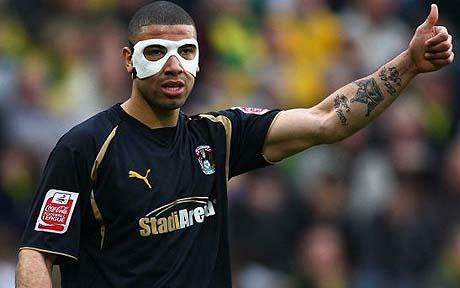 « Grant Ward sold Sky Blues to Lameiras.